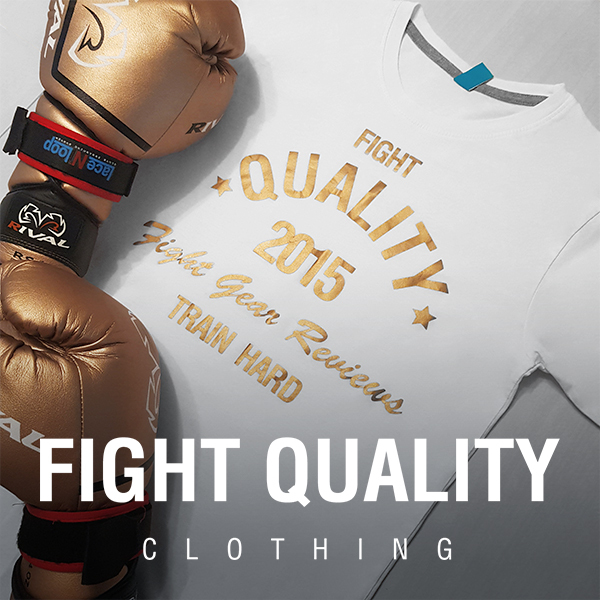 FightKru International are a Singapore based boxing equipment and apparel brand aiming to promote a lifestyle centred around martial arts. We’re told the brand started after a frustration of seeing the people of Singapore often using gloves that either weren’t constructed for boxing or were of low quality, so instead decided to design their own gloves in order to achieve the quality, protection and fit they were looking for. The brand’s philosophy relies heavily on a martial arts mindset, hoping to take consistent steps towards perfection, while letting the quality of their work reflect the effort they’ve put into it.